Free Sunday Session on Sunday, October 25! Remember to join us tomorrow as the US Postal Inspector talks about the dangers of financial predators and how to protect yourself and those you care about! You may also want to check out our October 6th blog post:Don’t get Scammed! How Not to become the victim of a financial scam. 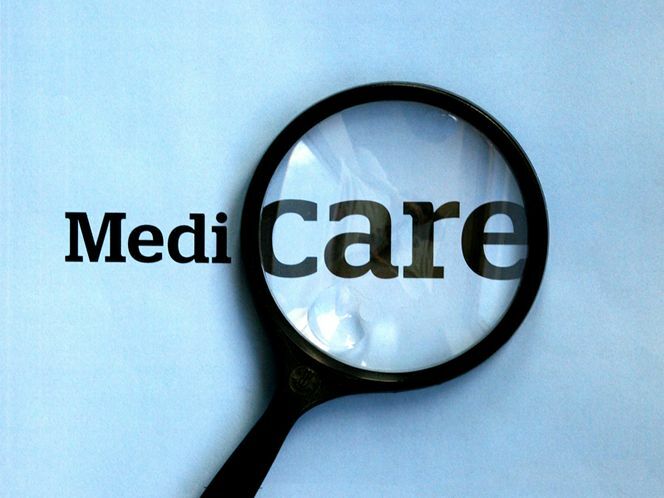 Medicare open enrollment is taking place now through Dec. 7. 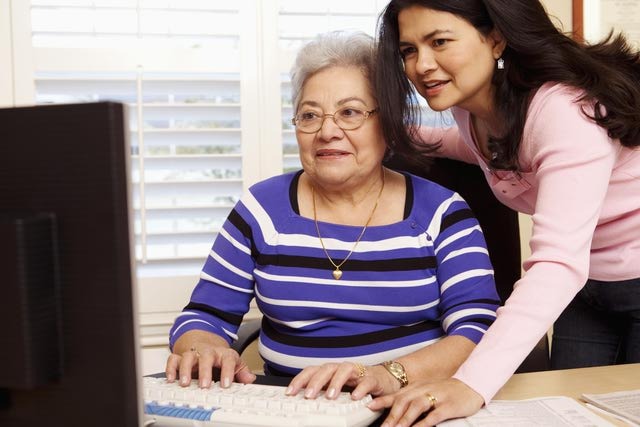 It is important to review your Medicare and prescription coverage annually. This is the time that you can make sure you are in the right plan for you. There are several places and people who can assist you with making these decisions. 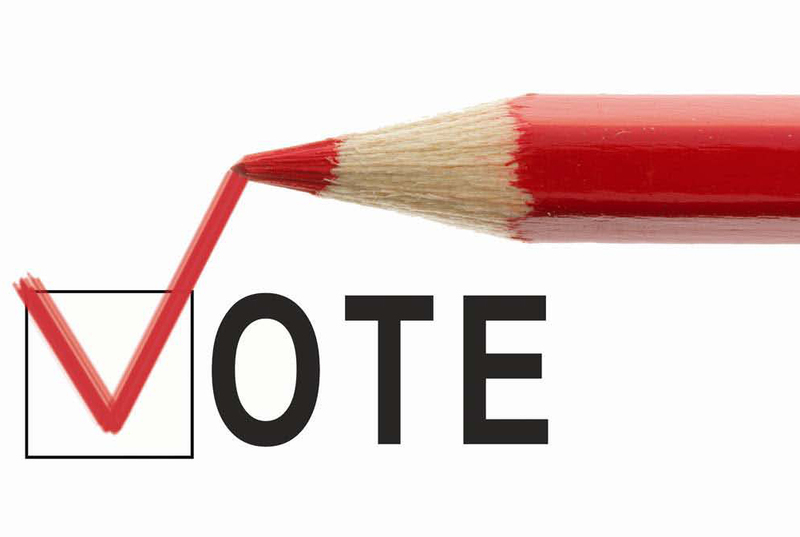 With Election Day only a few weeks away, it’s time to get to know all you can about the candidates before you head to the polls. 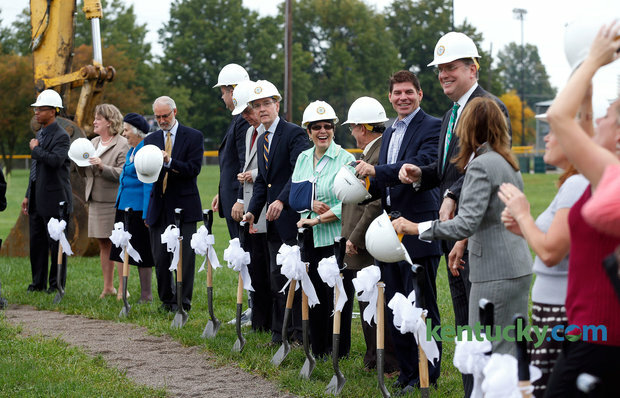 The groundbreaking of the new senior citizen center took place Oct. 13. 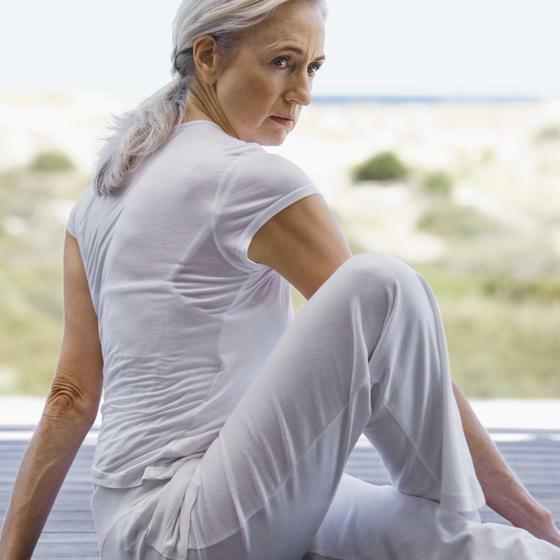 Everyone knows that staying active leads to a longer and stronger life. The YMCA of Central Kentucky has that as the focus of its Active Older Adults and Silver Sneakers programming. Free Sunday Session – October 26th! Join us as US Postal Inspector talks about the dangers of financial predators and how to protect yourself and those you care about! Don’t get scammed! How not to become the victim of a financial scam. 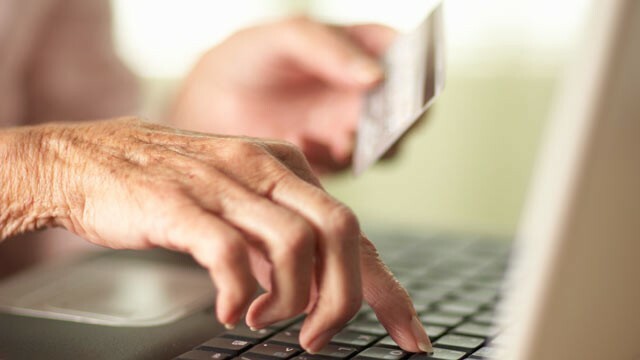 Financial scams targeting seniors have become so prevalent that they’re now considered “the crime of the 21st century,” according to the National Council on Aging.